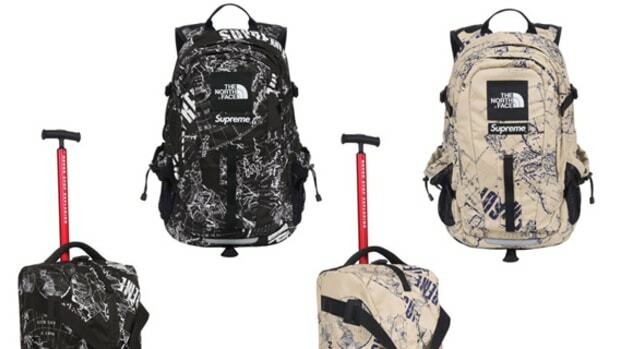 Attract the kindred spirit of the mythical snow leopard with these - Supreme x The North Face Rolling Thunder Bag. 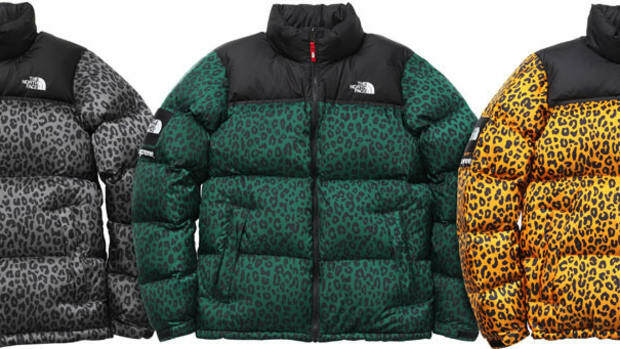 Part of Supreme&apos;s exclusive release this Black Friday, the Rolling Thunder Bag features the same unique leopard skin pattern on its weather proof shell as with The North Face Nuptse Down Jackets. 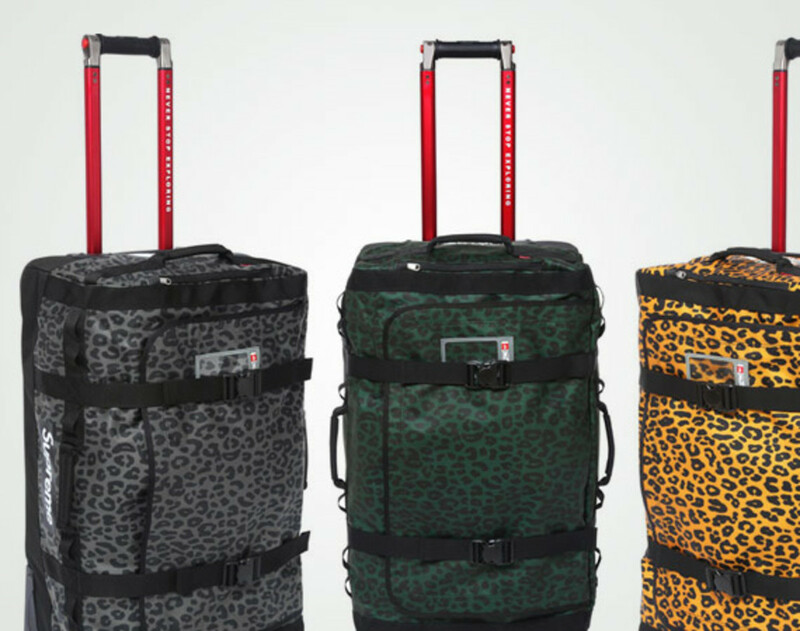 Made around a go-cart aluminum frame and quipped with in-line skate wheels, a spacious main compartment, and a few smaller ones, The North Face Rolling Thunder Bag is the perfect alternative to your luggage case when you fly home this holiday season. 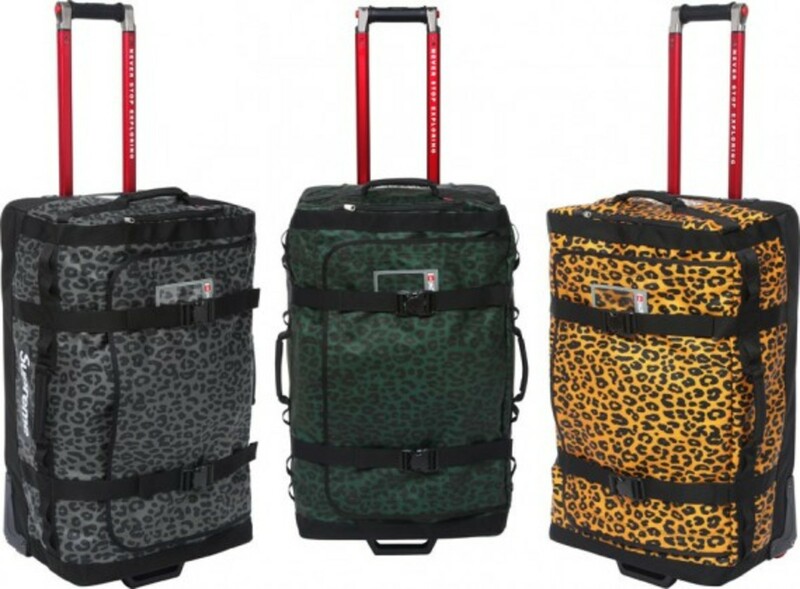 One big plus, you will never have to worry about losing your bag at the airport with its ostentatious appearance. 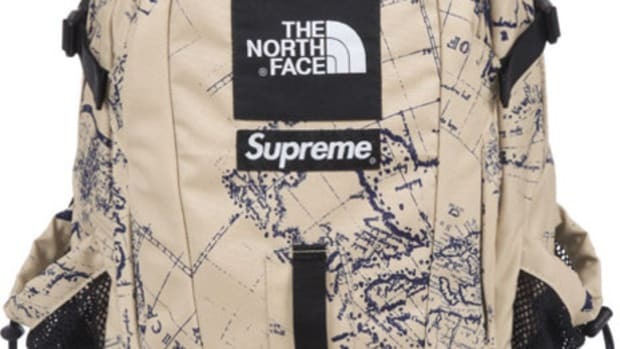 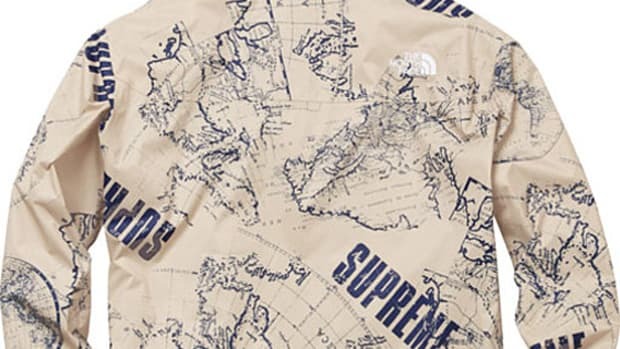 The Supreme x The North Face Rolling Thunder Bag is set for release this Black Friday, November 25th, at Supreme flagship locations in London, New York, Los Angeles, as well as its online store. 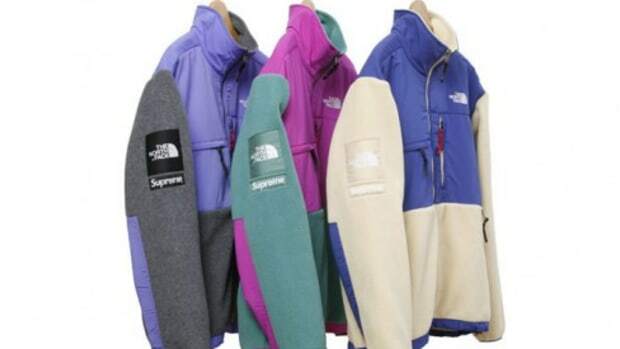 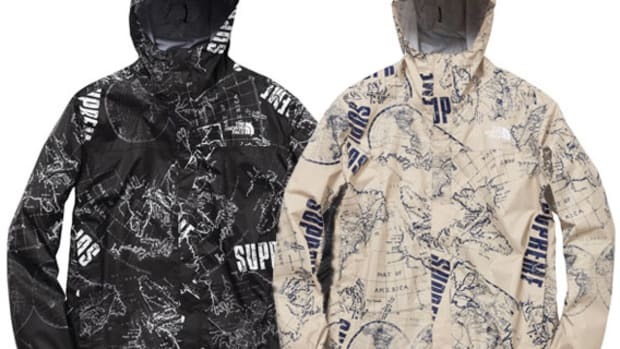 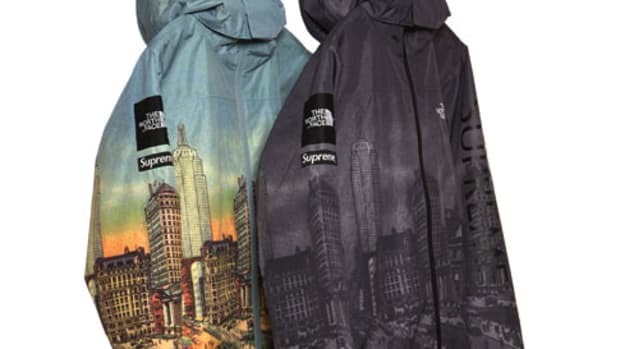 The jacket will also be available the following day at Supreme&apos;s retail locations in Japan.